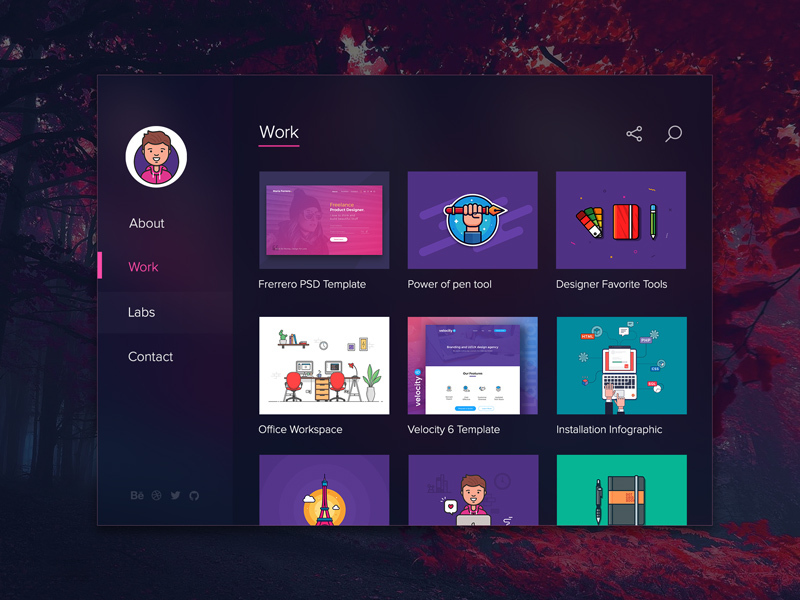 Download Portfolio Template Free PSD. This is a pack of 4 free website templates suitable for personal portfolio website .If you want to create something similar, you should check this out. Portfolio Template Free PSD that can be used by photographers, designers, bloggers, etc to use to create their website in simplistic way. This Minimal Portfolio Template is designed with soft colors to give an elegant and modern look and feel. Hope you like this Minimal Portfolio Template Free PSD. Enjoy!